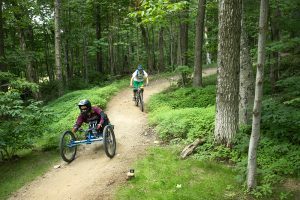 The mountain bike portion of the Vermont Adaptive Charity Ride will two timed runs at the Killington Bike Park. 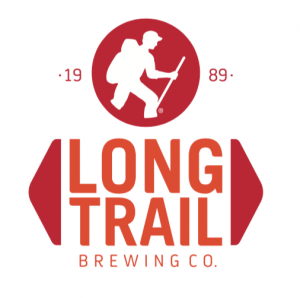 Timing will occur on Sunday, June 23, from 11 a.m. – 2 p.m. on the designated trail (TBA). Riders will be placed in divisions by age class and will have two timed runs. Prizing will be awarded to top finishers in each division. The ride will be held on a beginner/intermediate trail at Snowshed ensuring fun for all bikers. 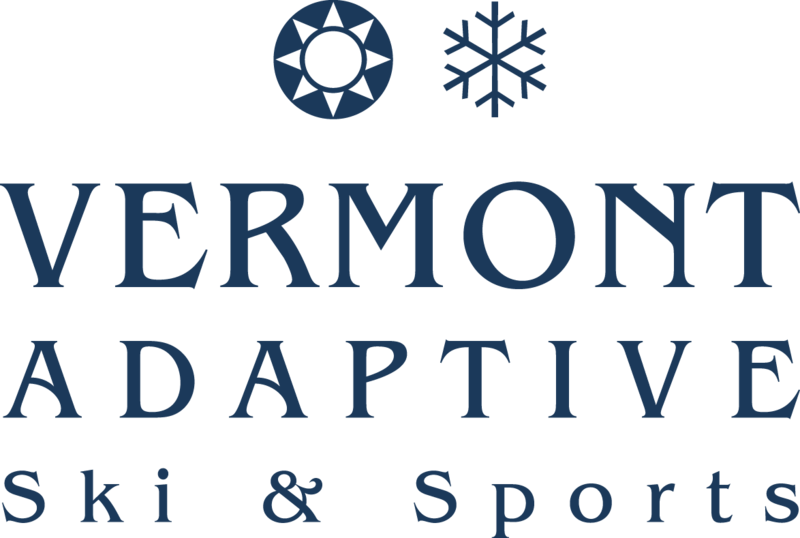 An after party for Charity Riders will be held at the Killington Umbrella Bar so, the fun won’t stop when you cross the finish line! Awards will be given to the top finishers in each division. The registration fee for this portion of the weekend is just $40*, which includes your two timed runs, a pint glass, and fun at the Umbrella bar with live music and more. 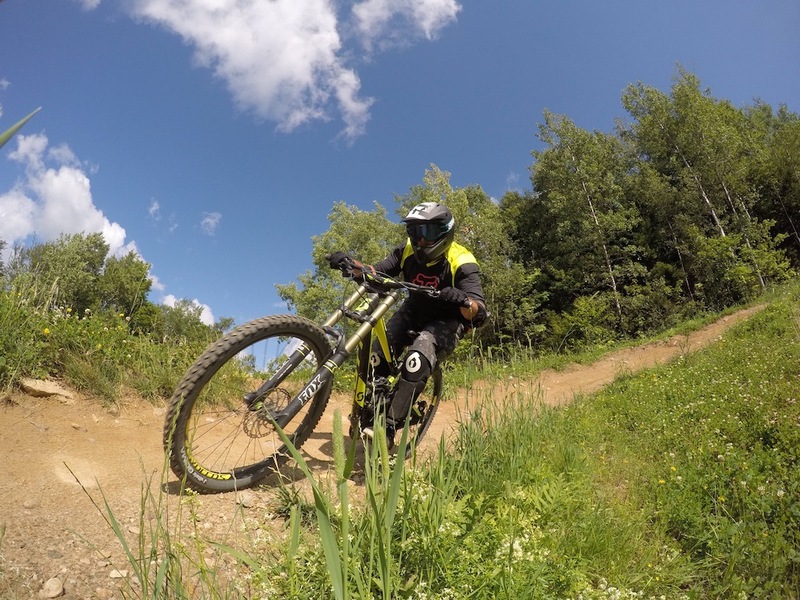 *Killington lift ticket for mountain biking is NOT included.